Chilliwack – Chilliwack Fire Crews had their hands full around 11PM Tuesday night. An alleged grow op in a home, went up in flames on the Eastern Hillsides. Chilliwack Fire Crews had to shuttle water to the site as there are no hydrants in the area, and the blaze was under control by 2:30AM. 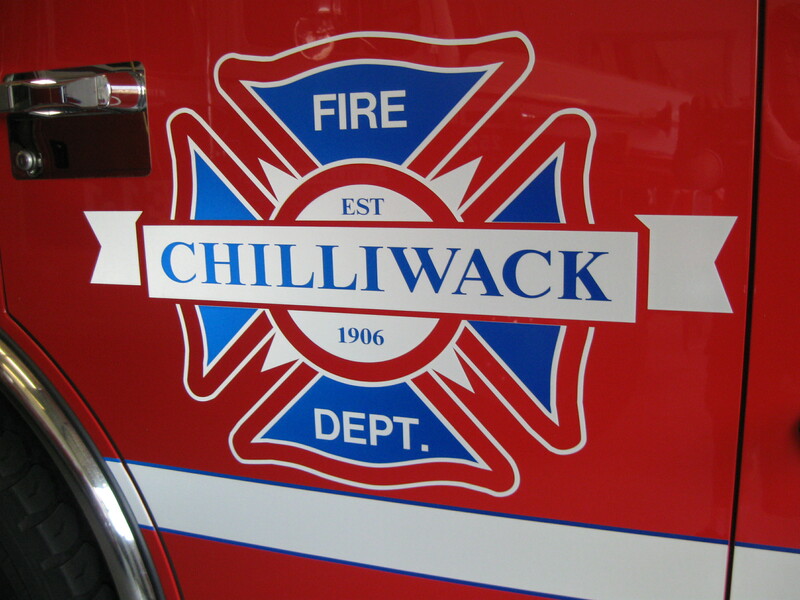 At 11:18pm last night, firefighters from Chilliwack firehalls 1, 2, 3, 4, 5 and 6 responded to a fire located in the 7600 block of Nixon Road. Fire crews arrived on scene to find a fully involved house fire. Firefighting operations were particularly challenging due to the steep, narrow driveway, lack of water supply and a venting propane tank. Fire crews managed to prevent the fire from spreading to the adjacent forest and barn. The house was completely destroyed. Fortunately 2 home occupants had become aware of the fire and had safely evacuated. Fire cause is under investigation by the Chilliwack Fire Department. City Councillor Sam Waddington was one of the first to post pictures to social media. Be the first to comment on "Chilliwack Grow Op In Flames On Eastern Hillsides – Near Forest"